Founder and Chief Creative at Firing Squad, Jason Bagley specializes in generating leads, meetings and sales for B2B companies out of Cape Town, South Africa. In this episode, we discuss the fundamental steps and tested tips on how to get people to interact and engage with you. Basically, email is not dead. 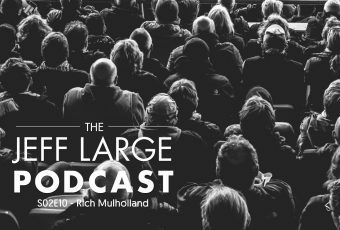 Rich Mulholland is the owner of Missing Link and an international public speaker and presentation expert out of South Africa. While touring with Def Leppard and Iron Maiden, he was frustrated with how corporate speakers lacked public speaking abilities so he set out to change that. In this episode, we discuss focusing on change over cheer, why a story is only the peanut butter in a sandwich, and how podcasts add value to your downtime. Dave is a previous client with 17 years of experience in the tech and business industry, former CMO at BNG and ConnectBooster, and now the principal person at Scott Digital Marketing. BNG is a payment processing solutions management company. ConnectBooster is the automated payment and processes software for IT owners. 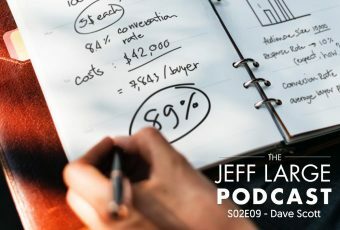 In this episode, we discuss how marketing is more than just good copy, life without regrets, and the podcast medium. 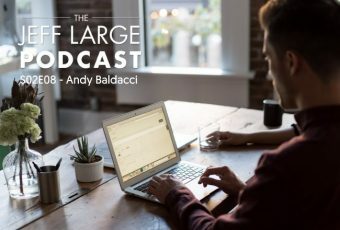 Andy Baldacci is best known for helping B2B, Saas companies with content marketing. He also runs his own podcast, The Early Stage Founder. 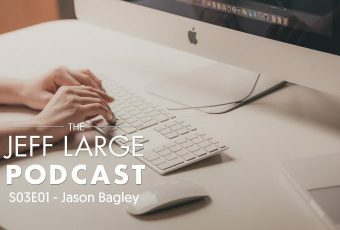 His experience working with Hubstaff is what inspired him to begin the Agency Advantage Podcast, and from there, he began to tap into and harness how a podcast can drive your content marketing. In today’s episode, we discuss how to establish your expertise, the value of transcription and the importance of outsourcing. 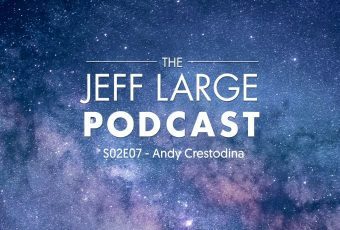 Andy Crestodina is a blogger, public speaker, and CMO of Orbit Media, a web development company based in Chicago. He was rated one of the top 5 speakers at Social Media Marketing World 2017, one of the Top 50 Influencers to Watch for 2016 by Entrepreneur Magazine, and is the author of Content Chemistry. In today’s episode, we discuss how to better produce your content with the outcome in mind.